The IDEA annual conference traditionally has been an opportunity to bring Development Educators together to explore timely issues and burning questions. In 2012, with Rio+ 20 as a backdrop, Climate Justice was chosen as the theme of the annual conference. Educators, NGO representatives, policy experts, environmentalists and campaigners engaged in meaningful conversations about what needs to happen to address issues of Climate Justice, and how the DE sector can enable these changes to take place. 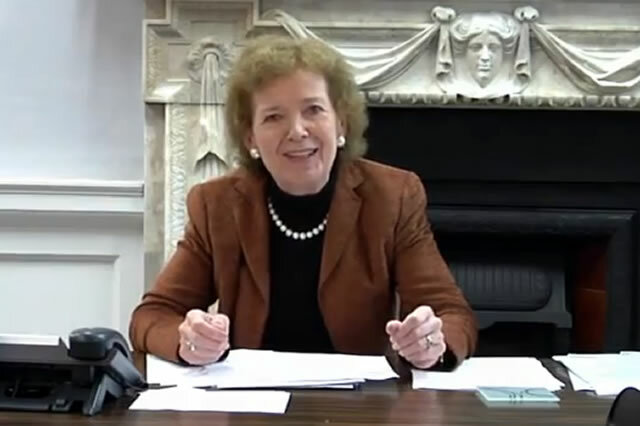 The day began with a video message from Mary Robinson, who asserted that DE can help to create a new narrative on Climate Justice.